RENEW ME® Laser Lift Set – UPGRADED & MORE POWERFUL Microcurrent! Normally $69 if purchased separately. 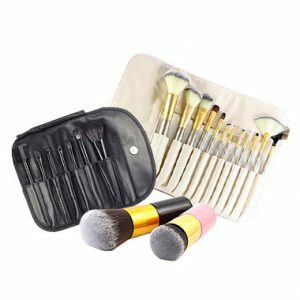 Only $49.50 for the set! The amazing Maxi Brush features a perfectly shaped brush for ease of use. It helps to apply your foundation evenly and smoothly, giving an airbrushed like finish all over. You will fall in love with how magically it works the foundation, gently building a perfect look over your face. This brush allows you to easily and perfectly build your foundation to whatever density you desire. You can apply it wet or dry. 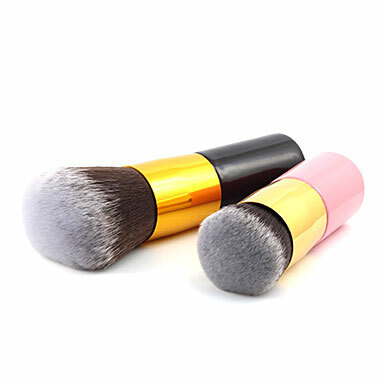 This brush will give you a flawless finish that blends your foundation for a perfect airbrushed effect. 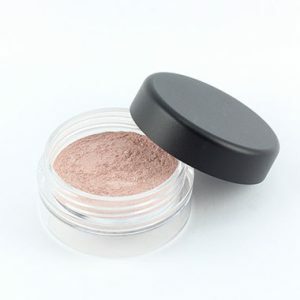 The super soft synthetic fibers allow for the exact amount of powder to be picked up from the compact and apply perfect coverage to your face. 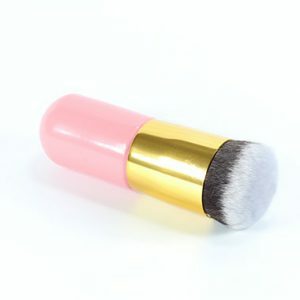 This amazing Maxi Buffer Brush features a perfectly shaped brush for ease of use. It helps to buff your foundation evenly and smoothly, giving an airbrushed like finish all over. No more foundation in wrinkles. This will smooth and buff the foundation. This brush allows you to easily and perfectly buff your foundation to whatever density you desire and you use it after the application of the foundation. This brush will give you a flawless finish that blends your foundation for a perfect airbrushed effect. All fibers are Vegan and Cruelty Free so you know that no animal has suffered for you to have amazing makeup! We are proud to state that none of our products are tested on animals. Please Note: All prices are shown in Australian Dollars (AUD). Conversion to your currency is applied by YOUR Banking Institution or Paypal AFTER purchase and may take up to 10 days to show conversion figure on your account. Click here for an approximate daily currency conversion. FACEROBICS® - Peta Prior is Australia's Leading Face Exercise instructor offering a FREE Face Exercise Program on YouTube called FACEROBICS®. See the remarkable youthful changes that can be made on your face within just a few weeks! Join the FACEROBICS® Face Exercise Gym where you can join Peta in Weekly Live Webinars, join the Private Members Facerobics Page and access many of the wonderful activities and videos there. Join Now! jhp on RENEW ME® Laser Lift Set AUD$40 Off! jgw.martel on RENEW ME® Laser Lift Set AUD$40 Off! dpark on RENEW ME® Laser Lift Set AUD$40 Off!